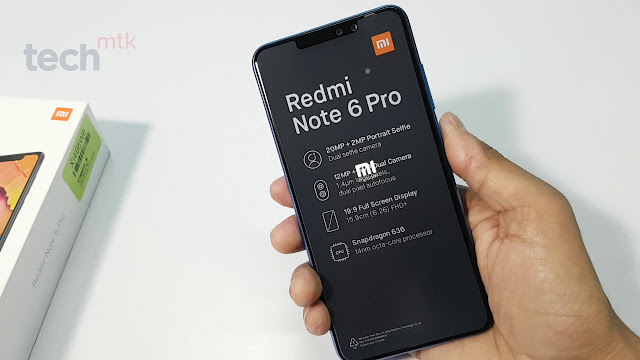 Xiaomi on Friday released MIUI 10 Global Beta ROM version 9.3.14 t for the Redmi Note 6 Pro which is based on Android 9 Pie. But just few hours later company cancelled the rollout of the new MIUI update. The company didn't provide any reason for the cancellation, though it could be due to some system-level bugs. The changelog showed that the update had included fixes for live wallpapers being displayed on the lock screen. There is no word on when Xiaomi plans to restart the rollout of the update.